It’s here! Our favorite holiday of the year where you can eat and drink all day because its not socially acceptable to not. If you’re hosting a pool party/BBQ/beach party, here’s some tips on how to throw a 4th for all of your friends to remember (or not). 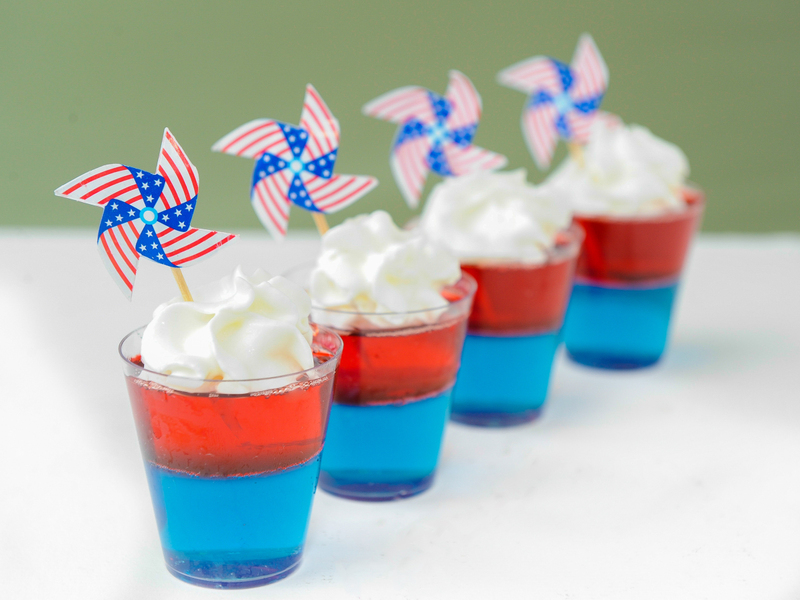 Be sure to have several coolers – one for beer, one for wine, and an entire cooler of Jell-O shots. That’s right. An entire cooler. 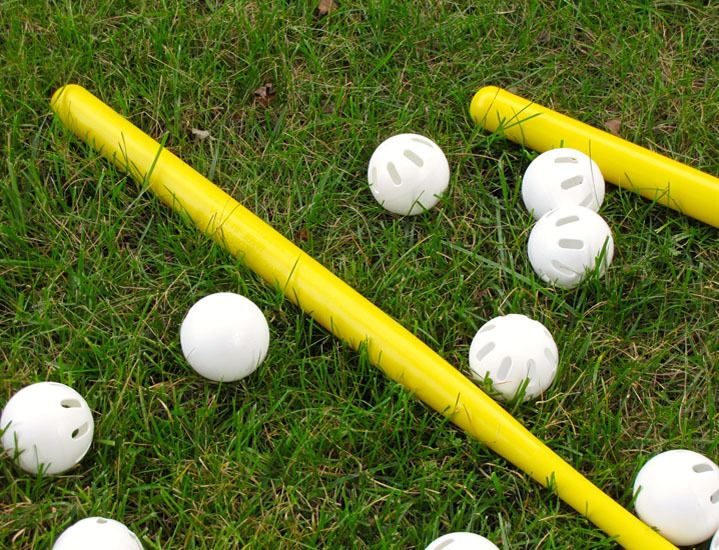 Can’t have enough. Directions: Boil cup of water. Empty the jello powder into a mixing bowl and add the hot water. Stir until Jello is dissolved. Add the cold water and vodka and mix all of the contents. Divide into 2 oz cups and fill about ½ way. Refrigerate overnight. This recipe makes about 12 shots – so double, triple, or quadruple depending on how many guests you are expecting. 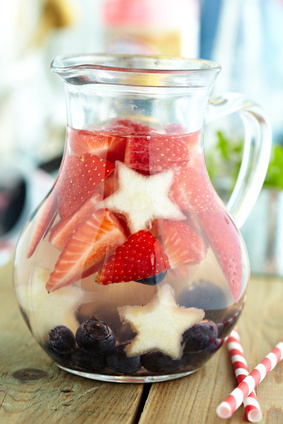 Add whipped cream to complete the Red, White & Blue look! Because the basic in us needed something a little extra. Pour a bottle of Wicked Rosé into a large bowl and freeze until almost solid for about 6 hours. Bring half a cup of sugar and half a cup of water to a boil, stir constantly until sugar dissolves. Add 8 oz of fresh strawberries, remove from heat, and let sit for 30 minutes. Scrape the Rosé into a blender, add your newly made strawberry syrup, 1 cup crushed ice and some lemon juice. Blend until mixed and continue to freeze for another 30 minutes. Blend the refried beans and seasoning in a bowl. Spread the mixture onto a large serving platter. Mix the sour cream and cream cheese together and spread over the beans. 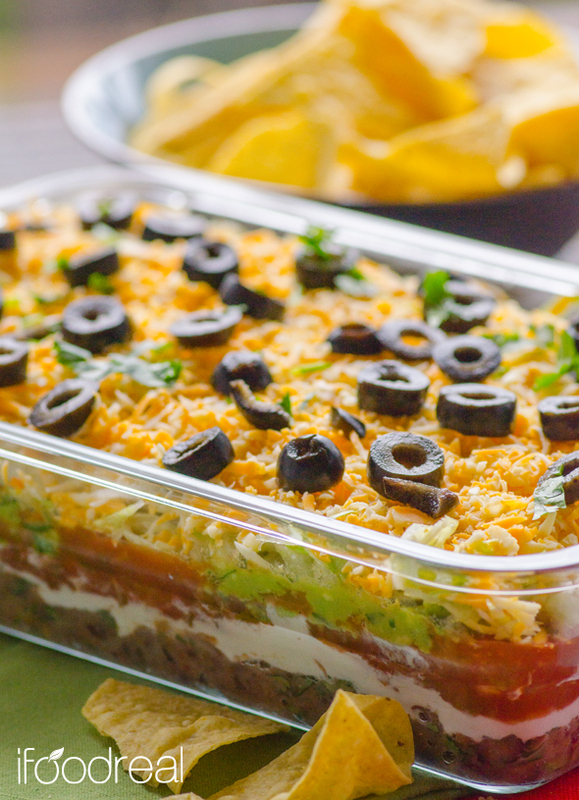 Top with salsa, cheddar cheese and black olives. 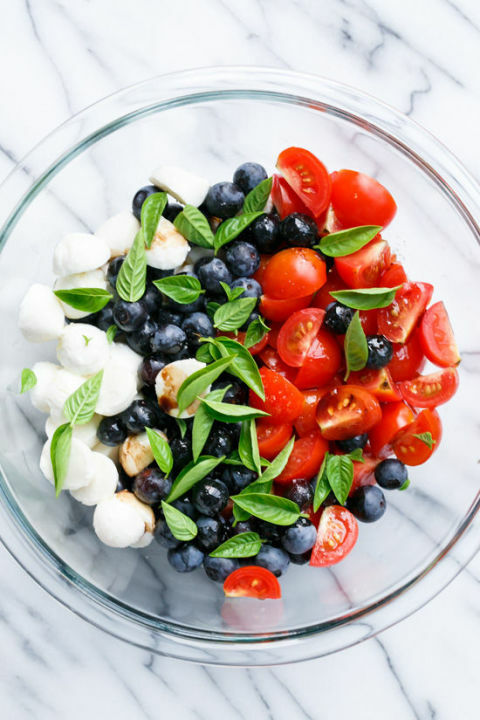 Add some blueberries to your standard Caprese salad for a sweet and savory taste and a Patriotic look! Italy meets America. The photo explains it all! Be sure to keep extra ingredients to keep restocking! 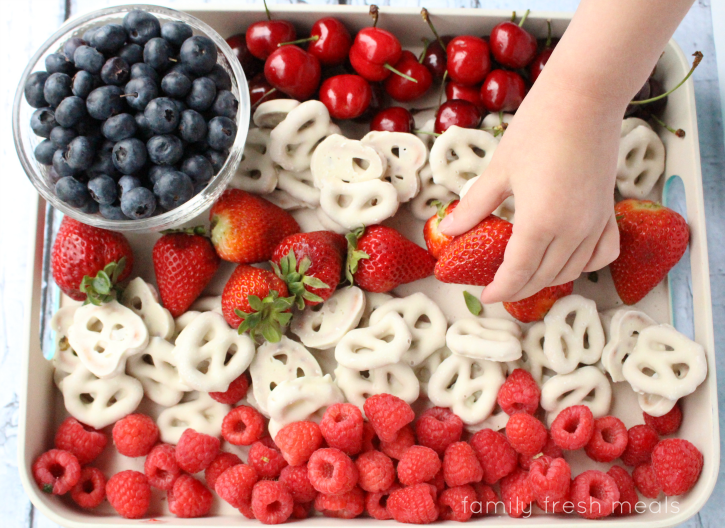 And of course, buy all of the Red, White & Blue treats you can! Because everyone deserves a good insta opp. Eat, drink, and be merry. Happy 4th! 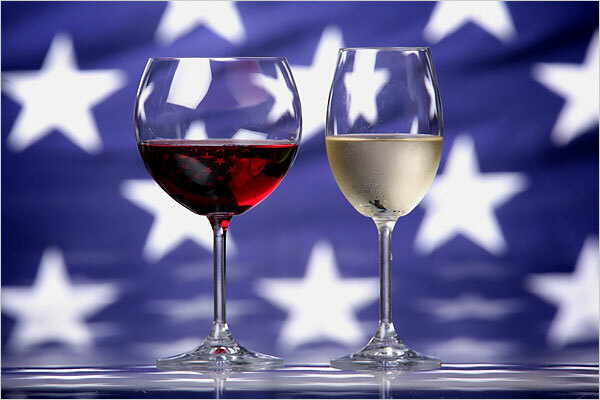 This entry was posted in Recipes and tagged 4th, 4th of July, BBQ, Boston, Celebration, Drinks, Food, Recipes, Summer, Wine. Bookmark the permalink. 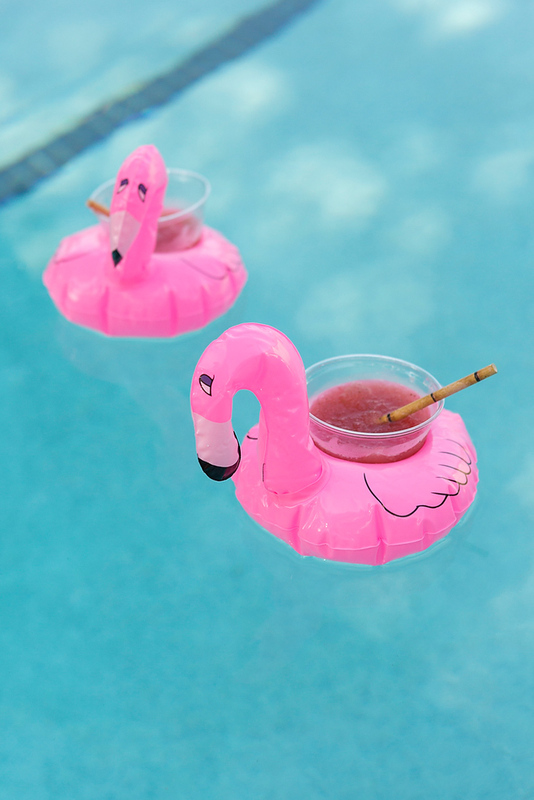 ← What’s Your Favorite Summer Beverage?